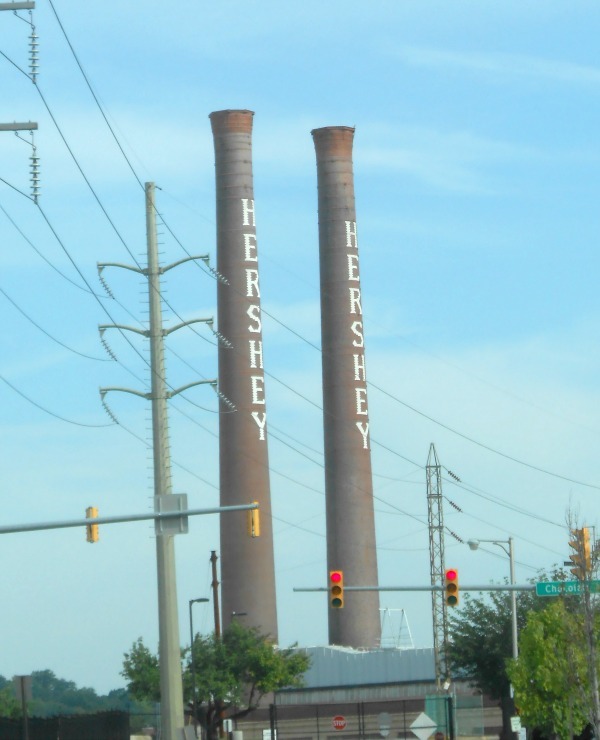 I love visiting Hershey in Pennsylvania...after all, it's the sweetest place one earth! There are hundreds of different family-friendly activities to enjoy and fascinating things to see. Hershey is one destination that all families need to enjoy! I've covered many of these attractions and events over the years here on the travel blog. You can find all of those posts under the Pennsylvania category or over on my Hershey Pennsylvania board on Pinterest. Today though...I wanted to do a fun little post about all of those "SWEET" street signs you see while driving around downtown Hershey! That's right...we've got the famous "Chocolate Avenue", "Sweet Street", "Hershey Park Drive" and many others! 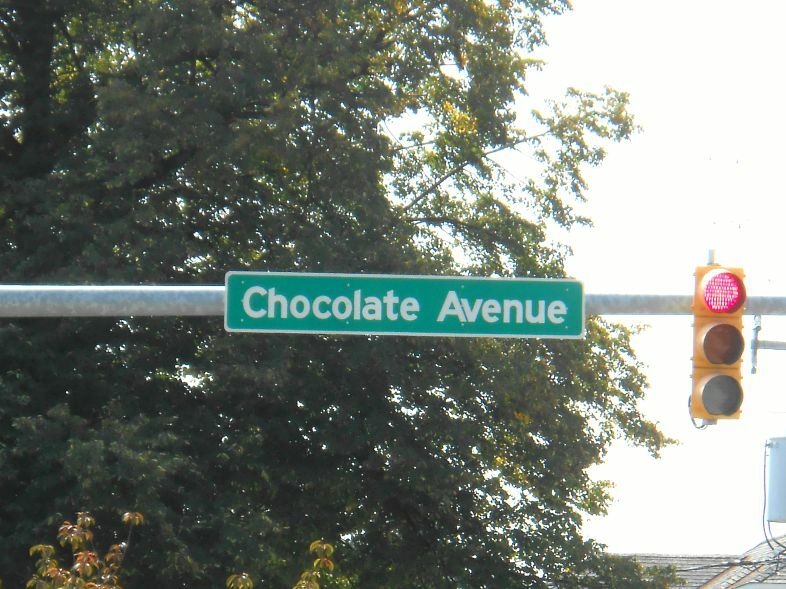 Hershey has the coolest and sweetest street signs and names! On top of all of that "sweetness" the town has those famous Hershey Kiss Street Lamps lining the streets in the downtown district! 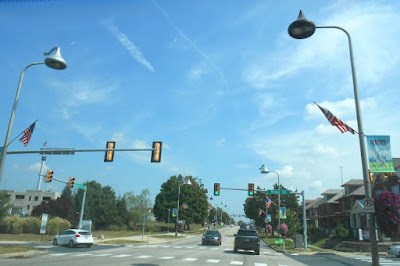 Every time you drive through the downtown business section you will see the tourists out of their cars and snapping photos of the Hershey Kiss Street Lights! 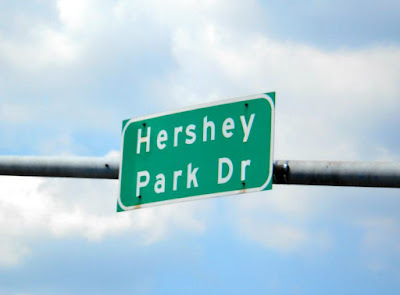 We hope you enjoyed this fun little post showing you some of the cool street signs and fun things you will see when driving through or visiting Hershey Pennsylvania. I do enjoy seeing these "sweet" street signs and I do love the Hershey Kisses street lamps. I would love to go to Hershey and see all the different attractions.